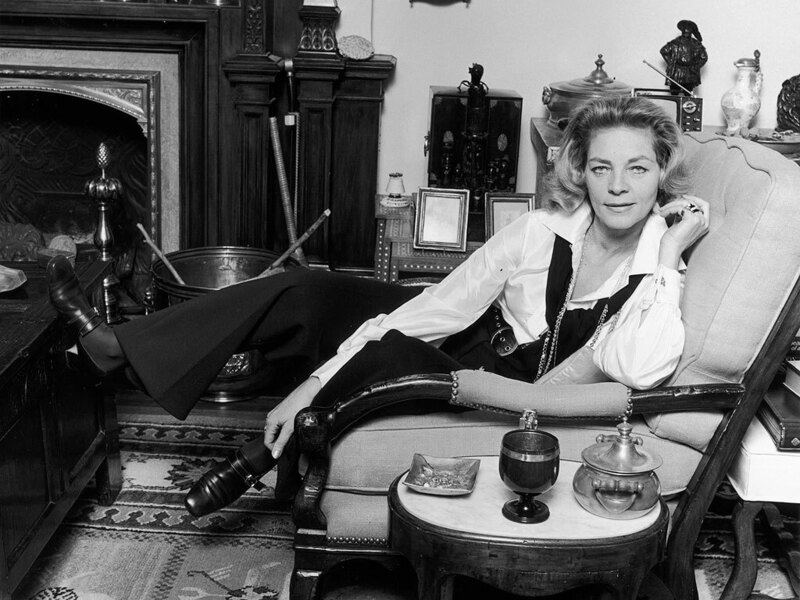 Lauren Bacall defined an era. The actress and singer, who was known for her sultry looks, distinctive voice, and timeless style was named the 20th greatest female star of Classic Hollywood Cinema by the American Film Institute. You may recognize her as the face of film noir, with roles in To Have and Have Not, The Big Sleep, Dark Passage and Key Largo alongside her husband Humphrey Bogart. Throughout her career, Bacall has won Tony Awards, Golden Globe Awards and Academy Award nominations. It’s no surprise that with all of her success, the actress had an amazing home. In 2015, just a month shy of her 90th birthday, the legendary icon passed away and left behind her amazing Central Park apartment. With the home on the market, we finally got a glimpse inside the $26 million stunner.